Bob's most time consuming habit, other than being in Yellowstone National Park, is that of collecting, displaying and talking about the earliest stereoviews of the Park. This collection has drawn attention from all over the country and has been on display in the Old Faithful Inn on numerous occasions, at the 125th Anniversary seminar at Mammoth Hot Springs (1997), in Texas at the Sam Houston Memorial Museum (1998), in the West Yellowstone Museum (2005), and at the Gateway Museum in Livingston, Montana (2006.) His photos have been featured in published articles by Park historian Lee Whittlesey and others; as well as by Karen Reinhart and Jeff Henry in their book Old Faithful Inn: Crown Jewel of National Park Lodges (2004.) The collection contains many of the earliest views of the Park from 1871 forward. 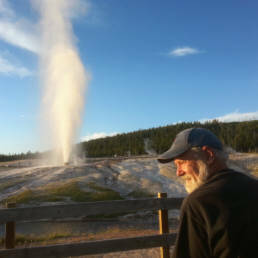 It is this collection that is used by Bob and his guests who take his guided tours of Yellowstone. Seeing the 19th century photos of the Park gives his visitors a unique opportunity; not only do they actually see Yellowstone as it looked in the 1870's and 1880's, they can also visit those same sites and walk the same grounds. 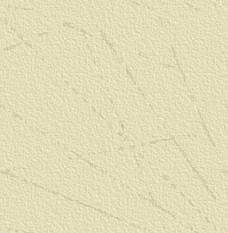 This gives his guests a far greater appreciation for the history that is so much a part of our first National Park. 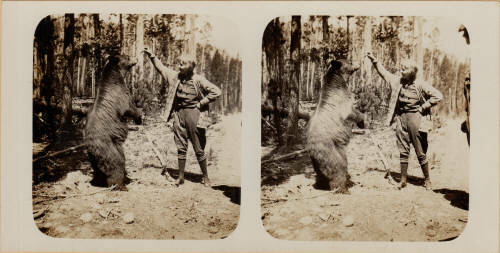 The stereoviews below are some examples of the early photography of Yellowstone. 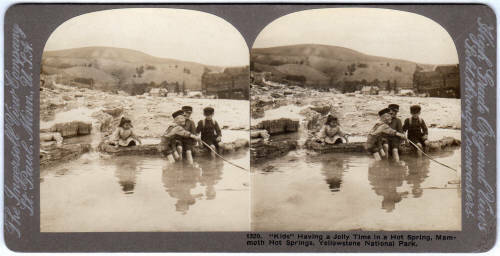 The image of children playing at Mammoth Hot Springs in 1905 was used in Ken Burns' National Park Series. After dreaming for many years of living close to the Park, the Lord let that dream come true in 2001 when Bob and Robin bought a bed & breakfast in Cody, Wyoming. They have been proud to host many fine visitors from around the world at the Robin's Nest in Cody. See their home at www.RobinsNestCody.com They are active in their community of Cody and are members of the Cody Art League, as both are artistically inclined.